Networking events, such as Mihaylo’s upcoming Business Career Fair, are great opportunities to discover a career path, explore an industry and meet recruiters. 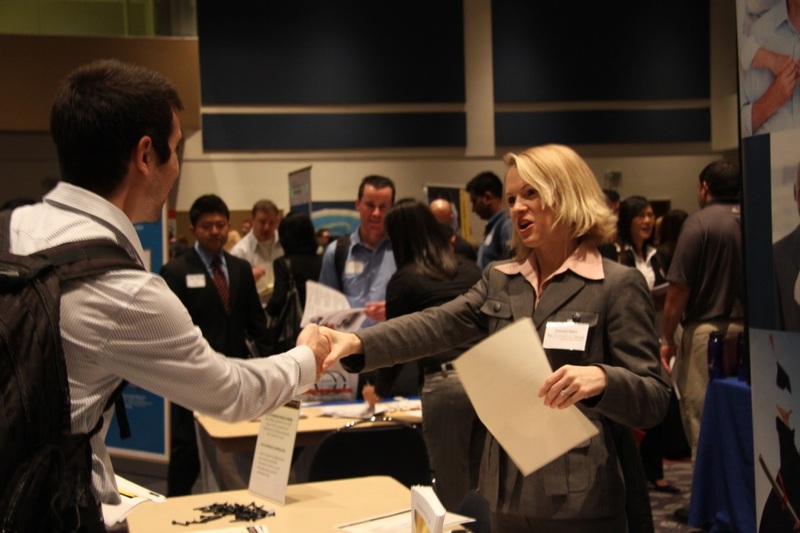 Mihaylo College will host its inaugural Business Career Fair on Oct. 12. The event will provide students with the opportunity to explore diverse industries, network with professionals and better their job search strategies. Local employers from diverse industries will be on hand at TSU Pavilions from 10 a.m. to 2 p.m. to discuss internship and employment opportunities at their companies. Fields represented include accounting, finance, operations, insurance, marketing and analytics. The event is open to students of all majors and attendees are asked to dress in business attire. Mihaylo College regularly holds career and networking events sponsored by individual Centers of Excellence, student clubs and Mihaylo Career Services, but the Business Career Fair on Wednesday, Oct. 12, will be the first time that the college’s departments and Centers of Excellence have collaborated to bring industry professionals and career advising workshops to the student body. Students can register for the career fair online. Employers interested in participating are encouraged to reach out by email to mihayloemployers@fullerton.edu. To prepare for the event, there will be two free preparation workshops. The first Career Fair Tips and Tricks: Résumé and Networking Strategy, will be held at SGMH 3210 from 4 to 5 p.m. on Tuesday, Oct. 4. The second, Mapping Your Way to Success: One-on-One Career Fair Planning, will be held on Monday, Oct. 10, at SGMH 3230 from 10 a.m. to 2 p.m.
For more information, visit Mihaylo Career Services, which are now back at their previous location at SGMH 1409 (West Pavilion). Career advising walk-in hours are Monday through Wednesday and Fridays from 11 a.m. to 2 p.m. and Thursdays from 2 to 6 p.m. 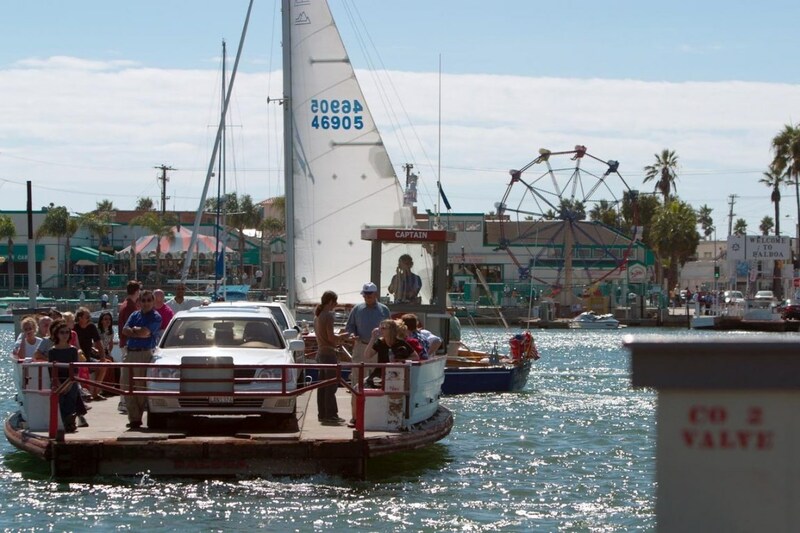 The Balboa Island Ferry connects pedestrians, bicyclists and motorists with the amusement parks and beaches of the peninsula across the harbor. Photo from Wikimedia Commons. Just over 20 miles south of campus, Newport Beach offers one of the highest concentrations of attractions, shopping and dining in Southern California. Here are five low-cost things to do in the area. It has been called the California Riviera. Home to nearly 90,000 residents but receiving nearly 7 million visitors annually, Newport Beach may truly be Southern California at its best. Here, you can shop at some of the region’s most exclusive stores, enjoy miles of sandy beaches, explore the science of coastal ecosystems at tide pools and nature centers, dine at a diverse selection of restaurants, indulge in water sports ranging from sailing to surfing, and get a workout in along miles of scenic hiking trails. Mihaylo Graduate Career Advisor Sudeshna Majumdar-Fragomeni explains that Mihaylo Career Services is available to help students get to where their talents can take them. Getting a graduate degree can improve your career prospects, but you have to develop a game plan while you are working on your academic program to maximize your potential. Sudeshna Majumdar-Fragomeni, Mihaylo’s new graduate career advisor, gives insights on how students can establish a workable career strategy and timeline. Mihaylo Economics Associate Professor Sherif Khalifa’s 2015 book, Egypt’s Lost Spring: Causes and Consequences, presents an impartial history of the political upheaval in the world’s most populous Arab nation from 2010 to 2013. 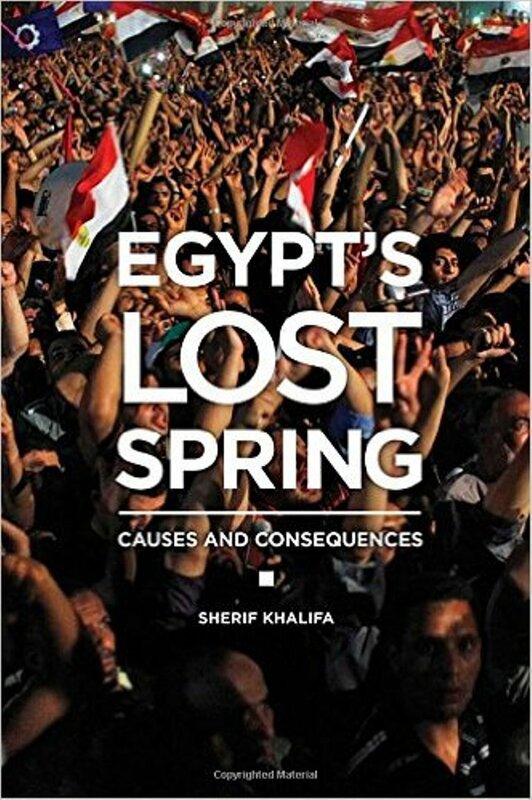 Mihaylo Economics Associate Professor Sherif Khalifa is the author of the 2015 book, Egypt’s Lost Spring: Causes and Consequences, which examines political developments in his native Egypt from 2010 to 2013. This period encompassed the fall of the Hosni Mubarak dictatorship, a defining moment in the Arab Spring, and the subsequent conflict between the country’s moderate and Islamist factions. “Our assessment is that the Egyptian government is stable and is looking for ways to respond to the legitimate needs and interests of the Egyptian people.” Those were the words of U.S. Secretary of State Hillary Clinton on Jan. 25, 2011, as protests over the death of a young activist at the hands of police started in Cairo. The protesters had low expectations and the decades-long dictatorship of President Hosni Mubarak seemed secure. Yet in a remarkable period of three weeks, the protests in Cairo grew to a popular uprising encompassing a broad cross-section of Egypt’s 80 million people. With Islamists, secularists, Coptic Christians and others demanding his ouster, Mubarak was finally forced to give up power on Feb. 11, 2011, a day that will forever be the defining moment of the Arab Spring, a series of revolutions against dictators in the Middle East. How did the unforeseen Egyptian Revolution come about? Why did the pro-democracy movement deteriorate into bitter factional in-fighting between pro-and anti-Islamist factions within Egyptian society? What are the implications for the future of Egypt, the world’s largest Arab country in population and a bellwether for the region? 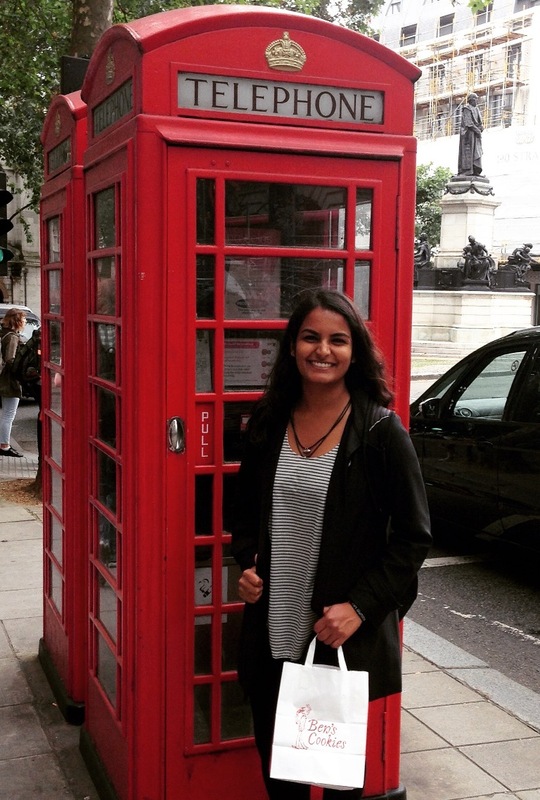 Elisha Gupta ’17 in front of one of London’s iconic telephone booths. 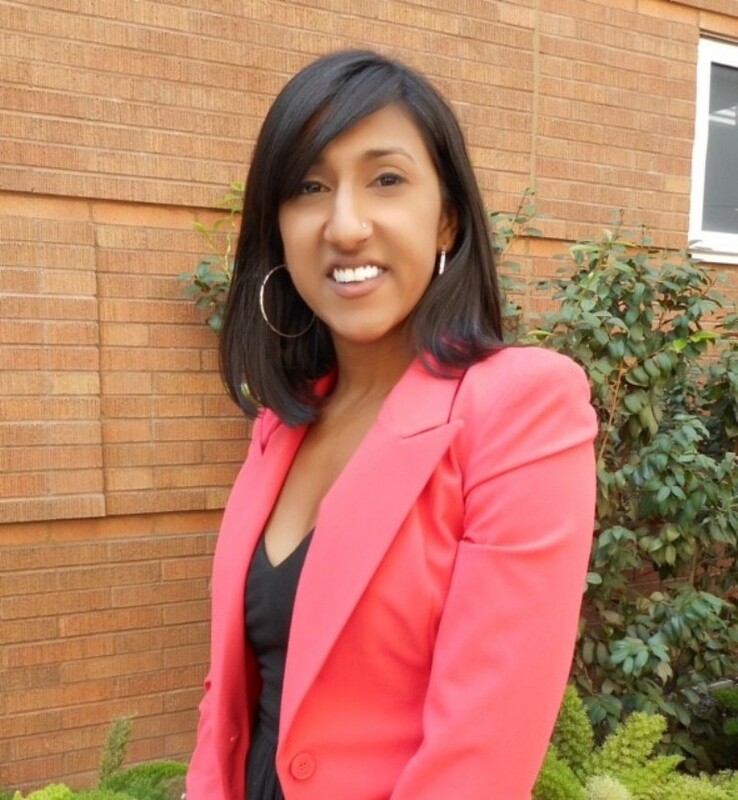 Gupta encourages students to expand their horizons by studying abroad. The London area is one of the world’s economic and educational centers and the London School of Economics (LSE) is a leader in business-based higher education. Mihaylo marketing and ISDS major Elisha Gupta ’17 discusses her experience studying there this summer. The past few months have been a pivotal time for the British economy. The nation voted to exit the European Union in the so-called Brexit on June 23, a decision that many economists believe will have major consequences for the future of the United Kingdom and European integration. The average student spends hundreds of dollars on textbooks, an expense that can be significantly reduced by renting, buying used or obtaining books and supplies from nontraditional sources. The Cal State system estimates that books and supplies for full-time Cal State Fullerton students is $1,860 per year. Yet there are a number of ways for students to save big on their textbooks. Textbooks and course materials are a major expenditure for many students – particularly business students, who tend to pay more than some other majors for their course materials. In the national conversation on college affordability, the cost of textbooks is often forgotten, but since 1977, the cost of textbooks has risen three times faster than inflation, or a 1,041% increase. Fortunately, there is no need for students to compromise their grades by not buying textbooks. There are several ways for students to cut costs and sometimes make money off of their course materials. Here are seven tips. Food such as this brings thousands to the Anaheim Packing District each evening and weekend. Photos from the Anaheim Packing District Facebook. The Anaheim Packing District has become an iconic dining and entertainment destination in Downtown Anaheim. Only five miles from CSUF campus, it’s a great place to head for an evening of fun. Years ago, when Orange County was a major agricultural region, the Anaheim Packing House was a Sunkist citrus processing facility. In 2014, it reopened as a destination food hall market, in the style common in Europe, South America and Asia. Today, it is the anchor of a revitalized downtown that offers residents and visitors entertainment, dining and recreation. Here are 10 things not to miss when you visit the packing district. Neapolitan pizza is served fresh with imported ingredients from Italy at this pizzeria. Baked at 800°F for two minutes – a rare cooking skill – the pizzas are ready to eat in short order. Love their pizza? Check out their other locations in Irvine and Costa Mesa. 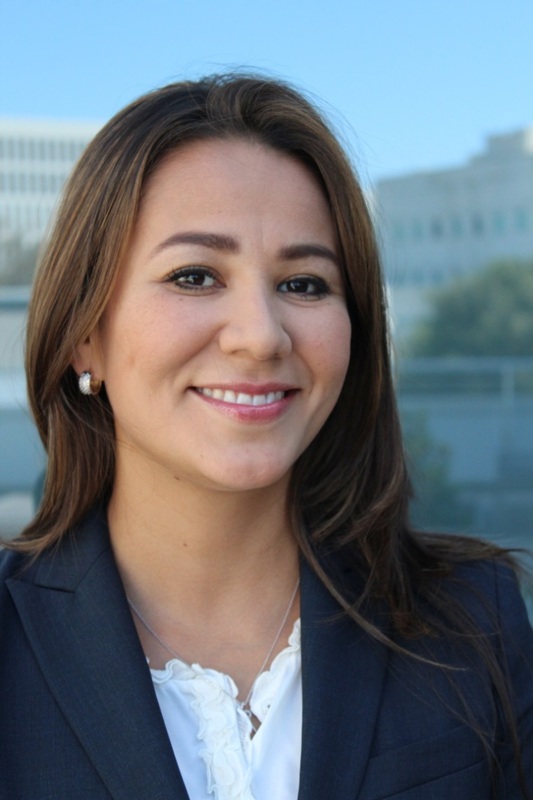 Mihaylo Assistant Professor of Economics Gabriela Best began her undergraduate degree in Mexico but transferred to the Cal State system. She completed her education at UC Irvine before joining Mihaylo as an economics professor in 2012. Mihaylo Assistant Professor of Economics Gabriela Best has had an interest in economics since her youth in Mexico. She discusses the impact of the Federal Reserve’s monetary policy on the economy. You’ve heard of the miracle of compound interest. So why doesn’t your savings account grow by more than mere pennies from year to year? How can people afford today’s expensive homes? Part of the answer to these questions lies in U.S. monetary policy. Mihaylo Assistant Professor of Economics Gabriela Best studies monetary policy and its impact on the economy. Born and raised in Mexico, Best became interested in economics during the 1994-1995 Tequila Crisis, which was sparked by the devaluation of the peso. She began her undergraduate degree at the Universidad Nacional Autonoma de Mexico in Mexico City, the largest university in Latin America, before transferring to Cal State Los Angeles. Best earned her M.A. in economics from UC Irvine in 2009. In 2010, she earned her Ph.D. from UC Irvine with a thesis on monetary policy, which remains her main research interest. Mihaylo students overlooking All Saints Bay in Ensenada. From left to right, Jennifer Loaiza Ramirez ’16, Anthony Tran ’18 and Natalie Ma ’18. A group of three Mihaylo students visited the Center for Higher and Technical Education (CETYS Universidad) in Baja California in July. Natalie Ma ’18, vice president of the International Business Club, and Anthony Tran ’16 discuss their experiences. Study abroad doesn’t have to include a flight around the world. Three Mihaylo students traveled three hours south of Orange County to visit Ensenada’s CETYS, one of the leading higher education systems in Baja California. 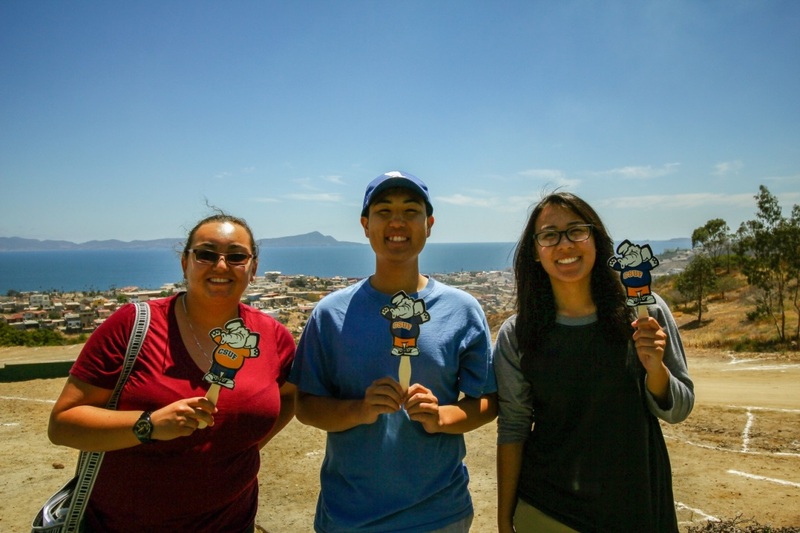 Anthony Tran ’18 (entertainment and tourism), Jennifer Loaiza Ramirez ’16 (accounting and finance) and Natalie Ma ’18 (international business) were in Ensenada from July 3 to 16 to experience the business culture of Mexico through lectures, industry visits and a firsthand look at one of that country’s leading ports of entry. 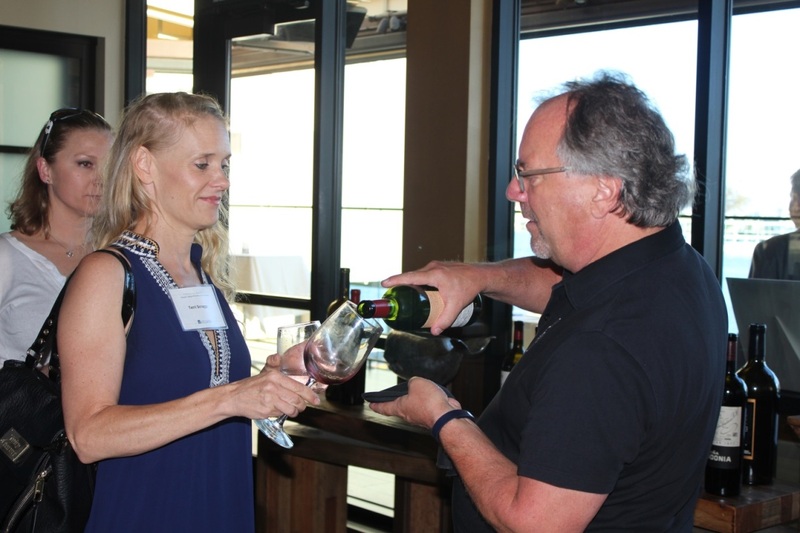 Eddie Newell of Wine Exchange pours Rojallia Margana wine for Executive Council member Terri Scraggs at the Mihaylo College mixer on July 21. The event raised funds for student services. 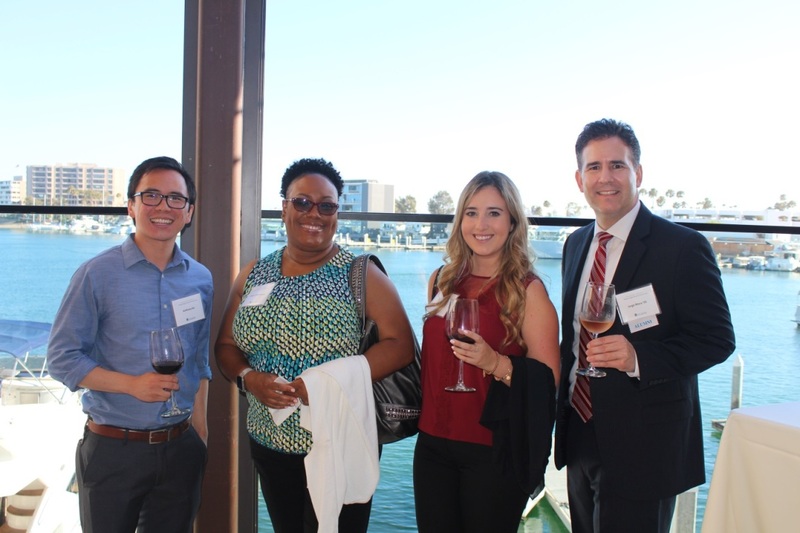 The Mihaylo Executive Council raised more than $9,000 for the Mihaylo Tutoring Center and student scholarships at the annual Executive Council Summer Mixer in Newport Beach on July 21. Members of Mihaylo’s Executive Council gathered at The Winery Restaurant & Wine Bar in Newport Beach to network and raise funds for the college’s student services and scholarships. The council raised more than $9,000 at the event, bringing the total since 2014 to nearly $30,000. Executive Council members in front of the harbor view at The Winery in Newport Beach. Wine tastings were from four California boutique wineries: Tanner DaFoe, Neal Family Vineyards, Wine Exchange and Bracey Vineyards. Sponsors included Bob Adams, founder of Adams Iron Co. Inc.; Scott Coler, president of Capital Pacific Real Estate; David DeFilippo, senior vice president and regional manager of California United Bank; Joe Ferrucci of the Ferrucci Law Group; Alex Lopez, director of practice marketing solutions at Alphaeon; Mike McKennon, president of DBBMcKennon; Charles Pruitt, chief financial officers of LPA Inc.; and Greg Wilson, president of Guy Yocom Construction. For more on the Executive Council events and membership, contact Development and Alumni Relations Associate Amanda Leon at amleon@fullerton.edu.